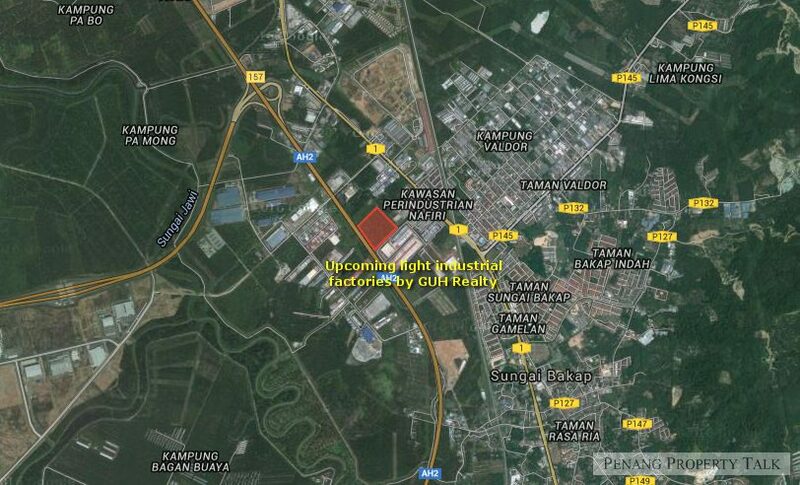 Nafiri @ Val d’Or, an upcoming light industrial development by GUH Holding at Sungai Bakap. 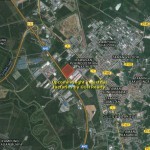 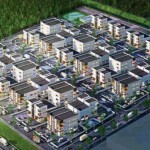 Strategically located next to 156.5km of North-South Expressway, adjacent to Valdor Industrial Estate. 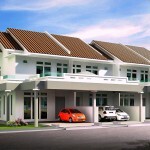 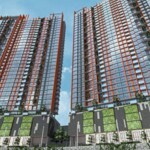 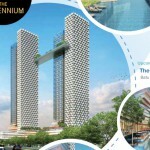 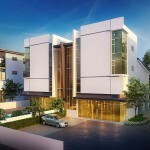 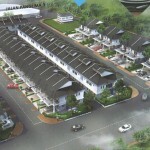 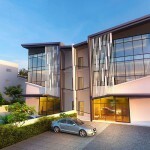 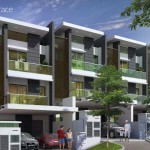 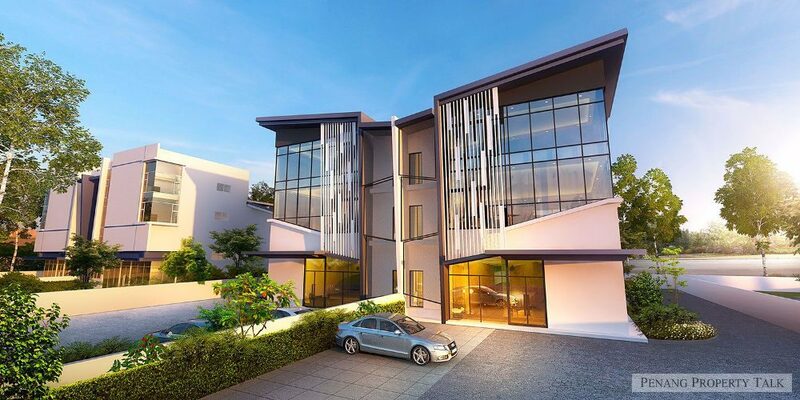 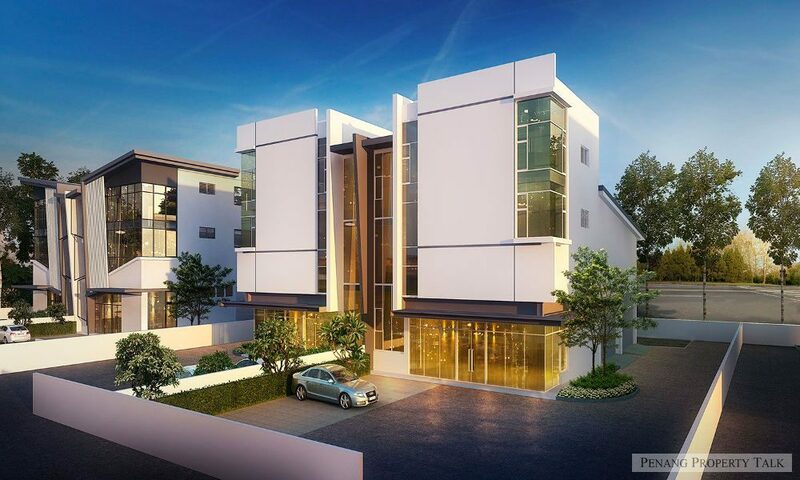 It is just a short drive away from Hijauan Valdor housing scheme by Asas Dunia. 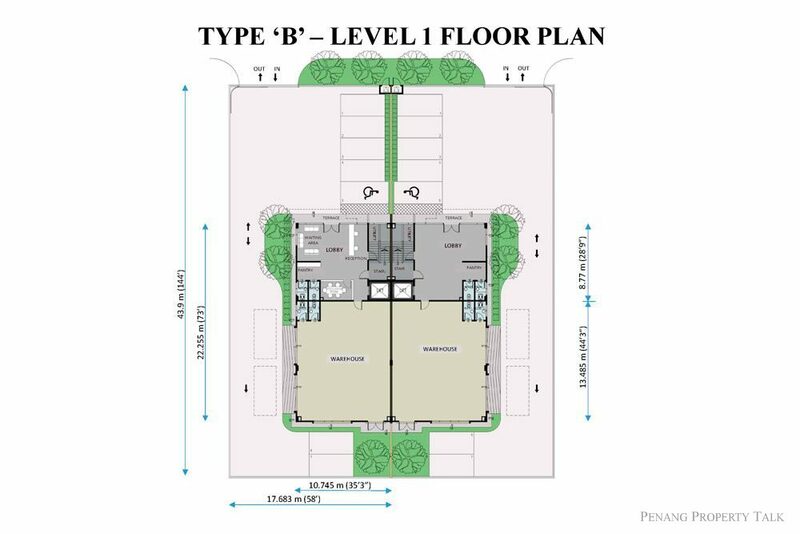 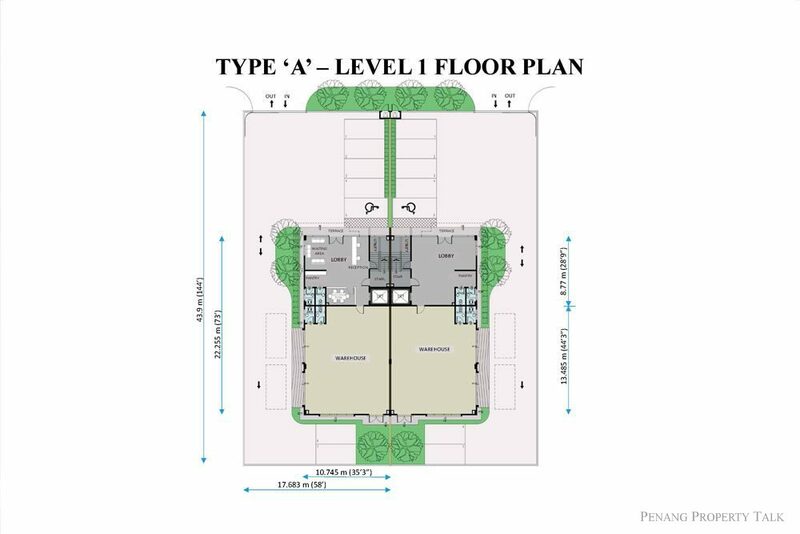 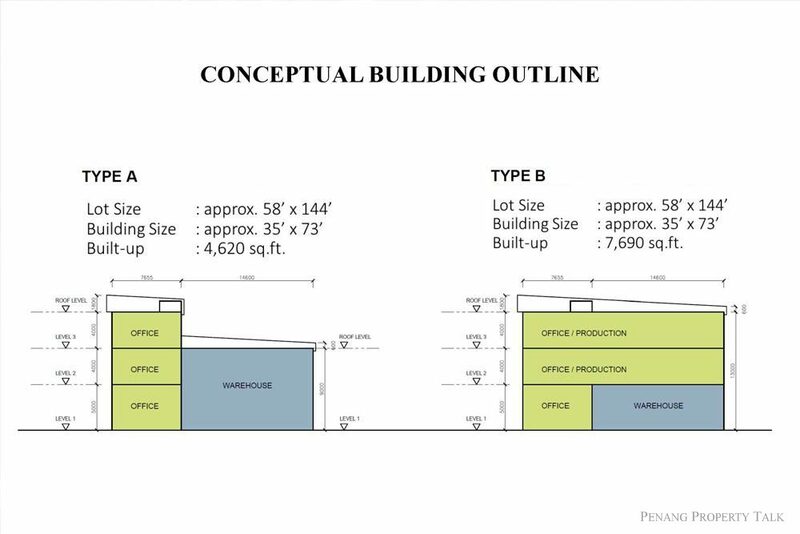 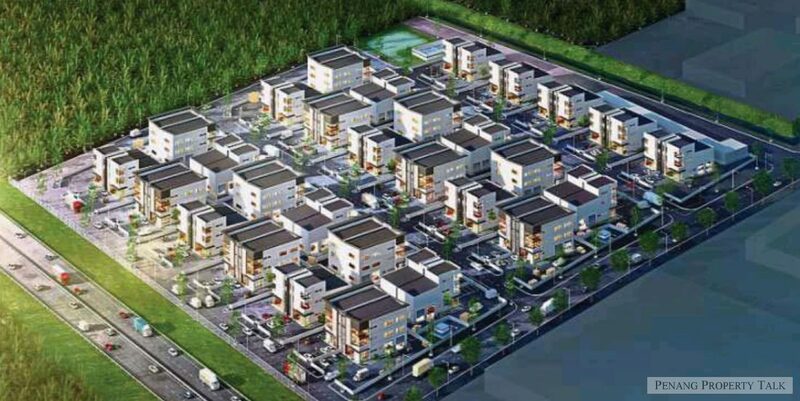 This development will feature 58 units of 3-storey semi-detached light industrial factories, with two types of layout to choose from: Type A, has an approximate built-up of 4,534sq ft and Type B has about 7,624sq ft.
Built-up Size: 4,534 sq.ft. 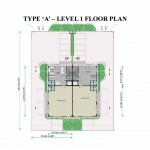 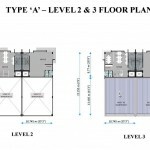 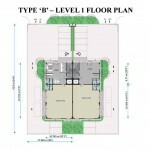 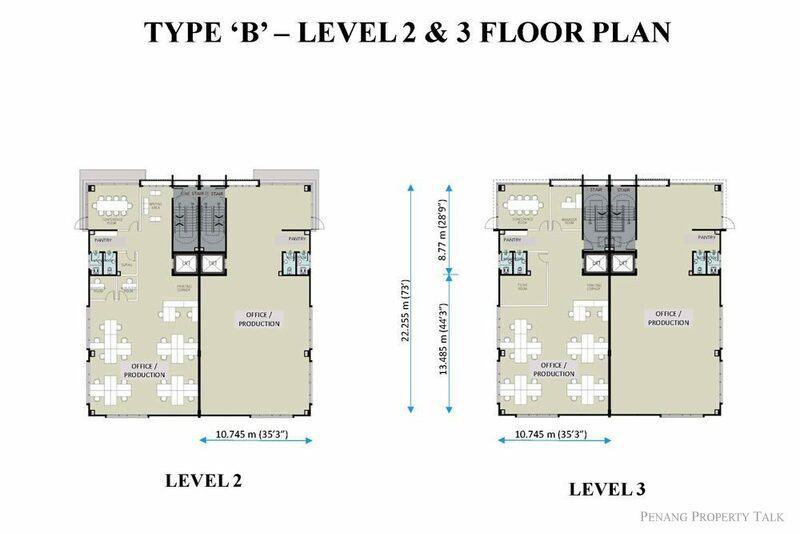 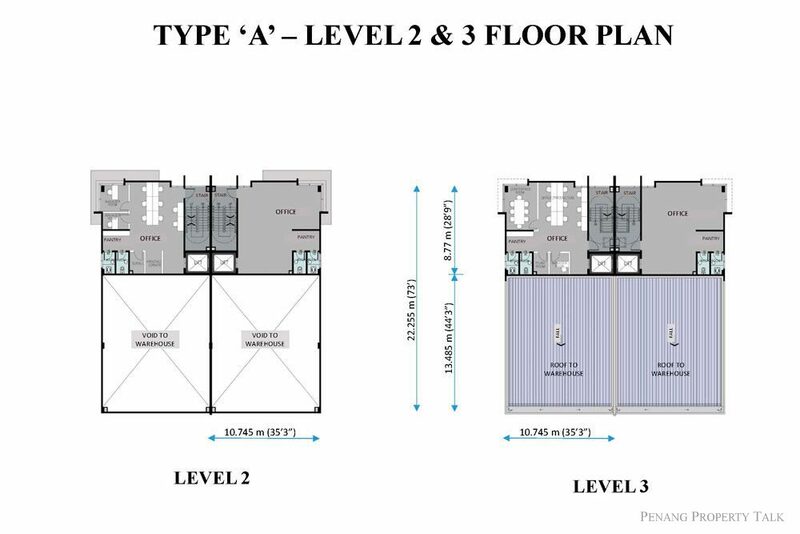 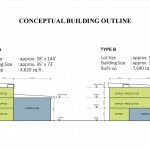 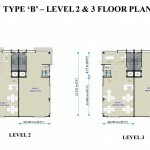 & 7,624 sq.ft.